Freedom is at the heart of Chartboost. For this reason, we’re excited to expand your advertising options with view-through attribution support for video ads—a new attribution option to put you in complete control of your mobile advertising campaigns. View-through attribution only applies to video ads. An install from a video ad impression is only counted when a user watches at least 90 percent of the video. The resulting eCPM increase from view-through attribution can help your campaigns become more competitive within the Chartboost network. When using S2S Install Tracking, the install attribution window is completely configurable according to your S2S partner’s settings. Clicks will always take precedence, and most mobile attribution platforms match the view-through events versus click events, ensuring double counting won’t happen. Flexibility to enable view-through attribution at the individual app level, allowing you to test view-through attribution before turning it on across many apps. In testing, install conversion increased by up to 20 percent for advertisers. 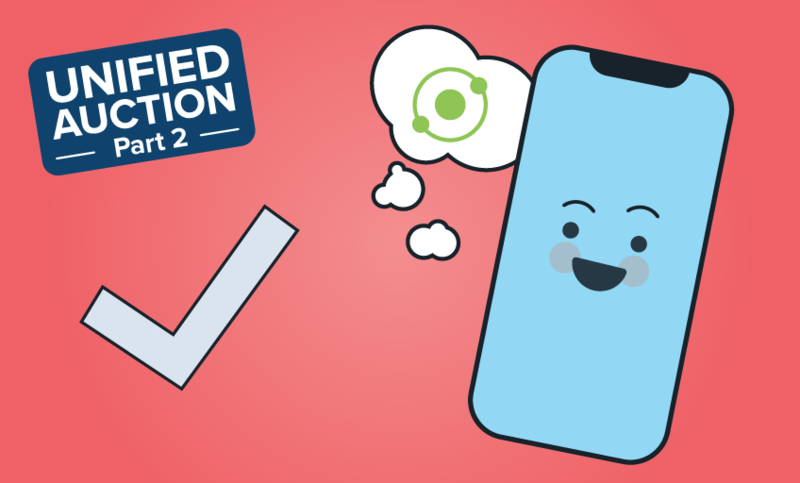 First, enable view-through attribution for Chartboost with your prefered mobile measurement partner (instructions here). Next, contact your account manager to set up Completed View tracking or follow a few simple instructions here. It’s as easy as that!